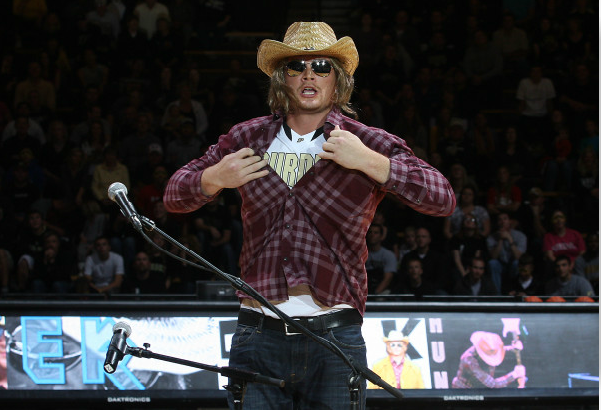 The Tip off Before Kick off was the Purdue Athletic Department's version of midnight madness. 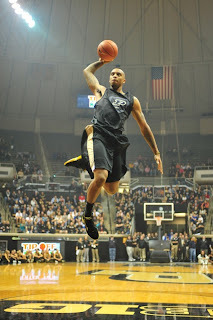 This reincarnation of Mackey Madness had Boilermakers jumping with excitement. Too bad the excitement didn't quite carry over to the actual event. The homecoming court announcement kicked off the event that featured the basketball teams and a special musical guest. After about 45 minutes of homecoming crap, we were greeted by Danny Hope(less) and the football team to tell us about their upcoming game against Wisconsin. After Danny Hope declared we were in the drivers seat for the division, he handed it over to the captains to pump up the crowd. Tommie Thomas really had the crowd roaring with laughter with his Boiler Up Hammer Down, but everyone was antsy to see the basketball squad. 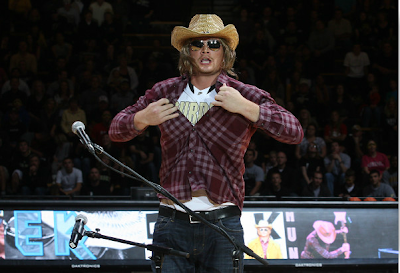 The musical guest turned out to be DJ Byrd dressed as a country singer, guess those Crawfordsville roots were put to good use. It was a cool segment that was hampered by issues with the microphone. What followed was a series of events that included introductions, dancing, skills competitions, and the dunk competition. Jacob Lawson was declared the winner of the competition. It just proved what everyone already knew, he is a freak of an athlete. Neal Beshears surprised everyone and made it to the finals as well. The star of the contest had to have been women's player Sam Ostarello who "kind of" dunked on the full size basket. She didn't quite get a full flush, but it went down none the less, still impressive for a 6'2" girl. 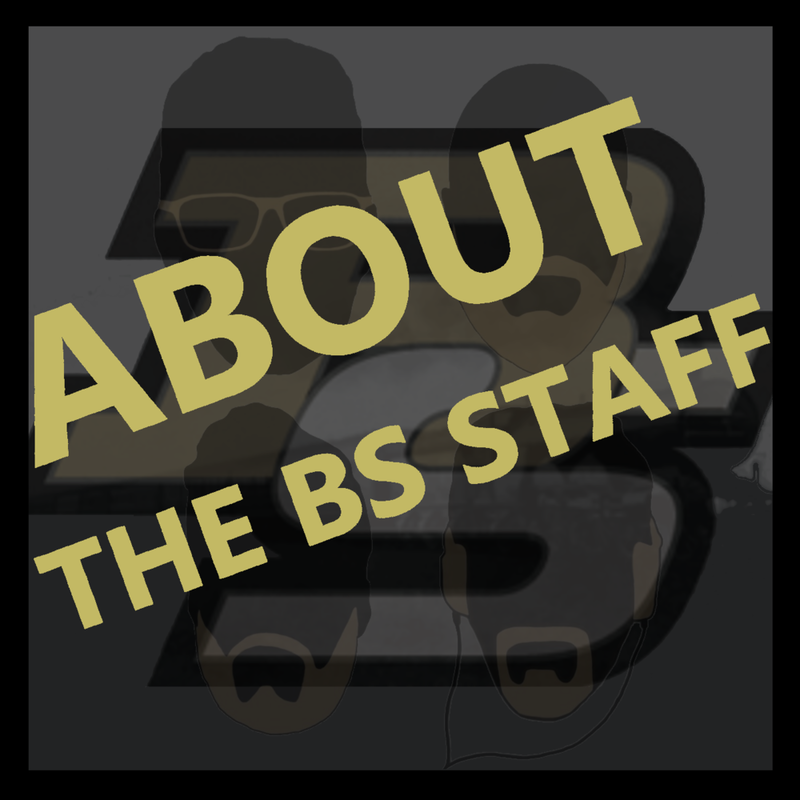 If you went into Mackey Arena on Friday expecting to learn about the basketball team, you didn't learn much. You did learn that Terone still struggles with free throws, and Beshears can 360 dunk, but other than that, you just got a taste of basketball season. As the football season continues to disappoint, basketball season is about to start up again. This team isn't going to get hype, it doesn't have a star player, and it returns very little experience, but this team is young and will grow. It's going to be fun watching Purdue basketball rebuild itself after a few years of success, but with an already solid foundation of winning. Be on the lookout for more basketball stuff in the coming week, because honestly, I'm tired of thinking about the football situation.